Even in the concrete jungle, there’s a surprising amount of green space. 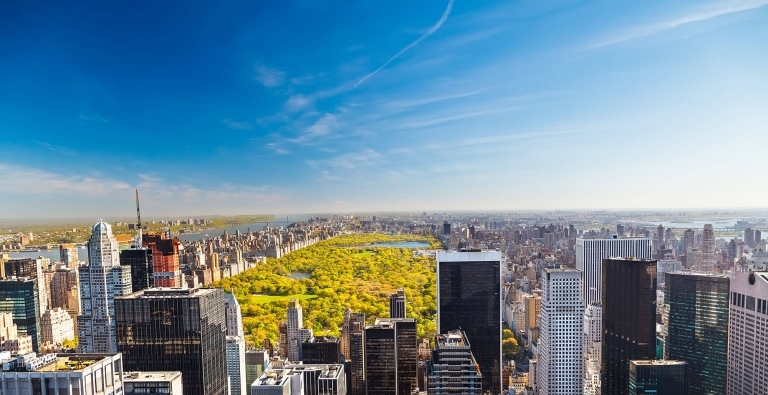 Check out these 14 ideas for where to find nature in New York City! Everyone has their own favorite corner of Maine, so it’s nearly impossible to come up with the BEST things to do. 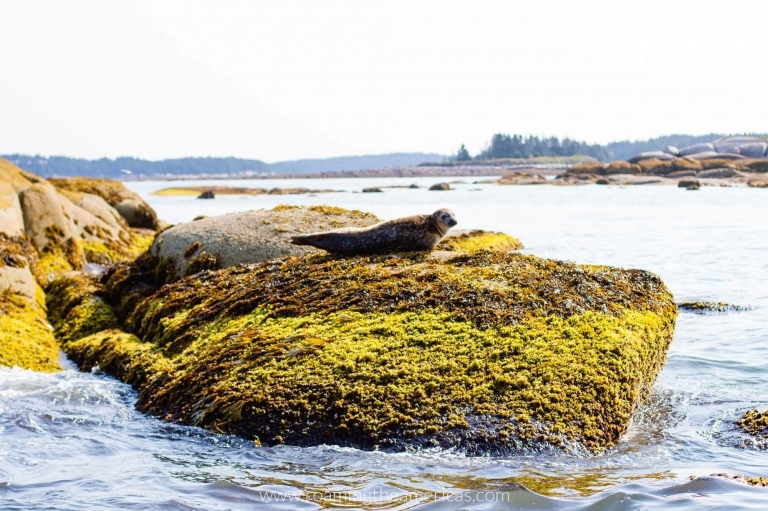 Instead, here are some ideas for unforgettable things to do in Maine—including ideas from all over the state (from someone who grew up there)! Guatemala is more than Tikal and Antigua. The whole country is an experience. 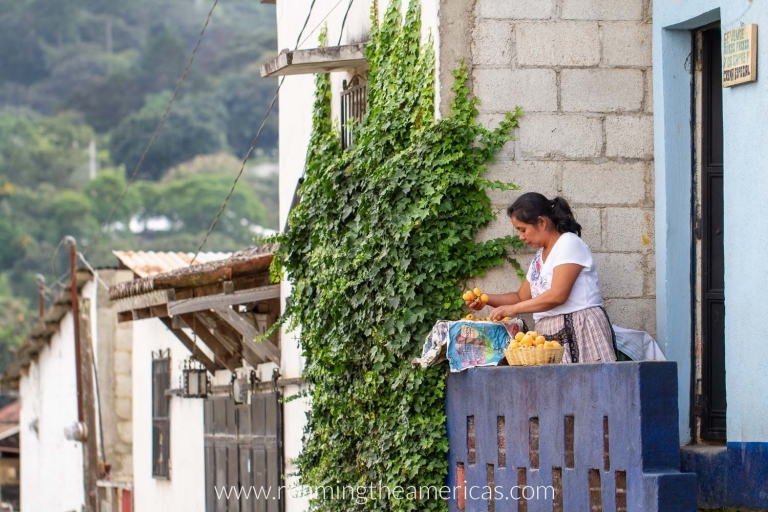 Check out these unique things to do in Guatemala that also benefit local communities! 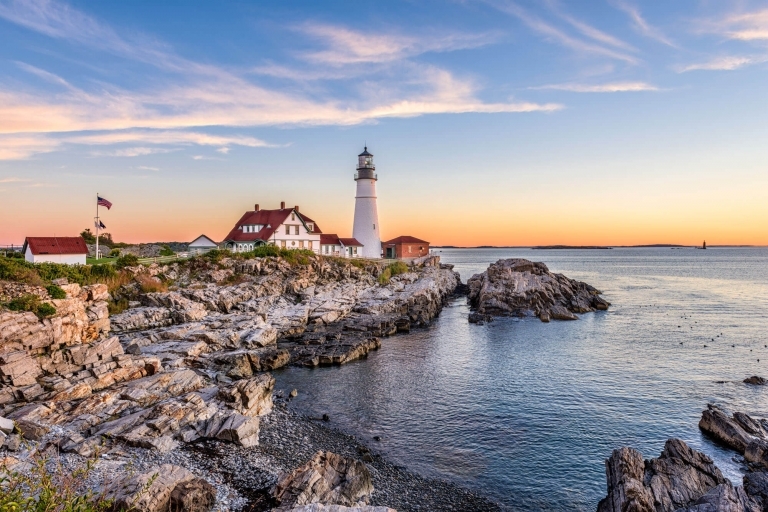 Got a Maine-lover on your gift list? Here are 10+ Maine gift ideas perfect for anyone on your list and great for any budget. 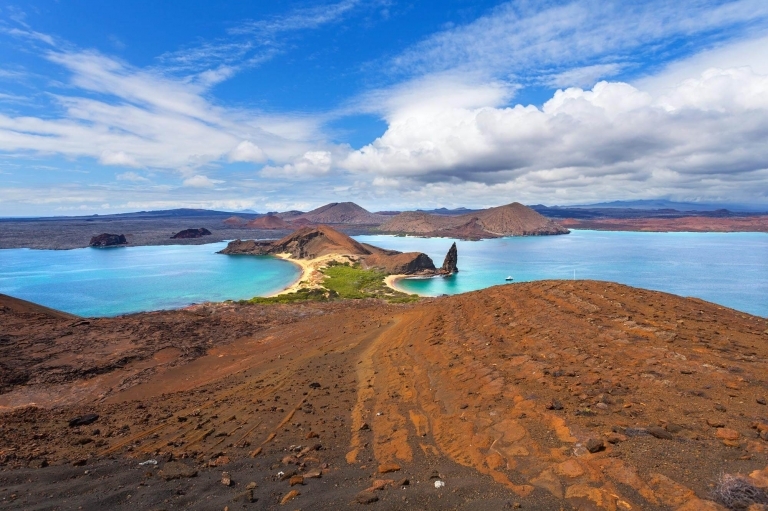 Are travelers loving their favorite places to death? 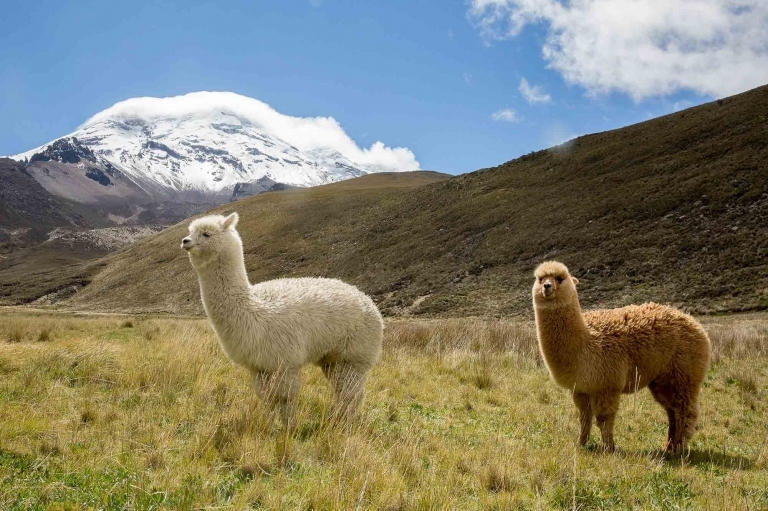 Escape the crowds with these little-known alternatives to popular destinations in the USA, Canada, and Latin America! Looking for a beautiful fall getaway? 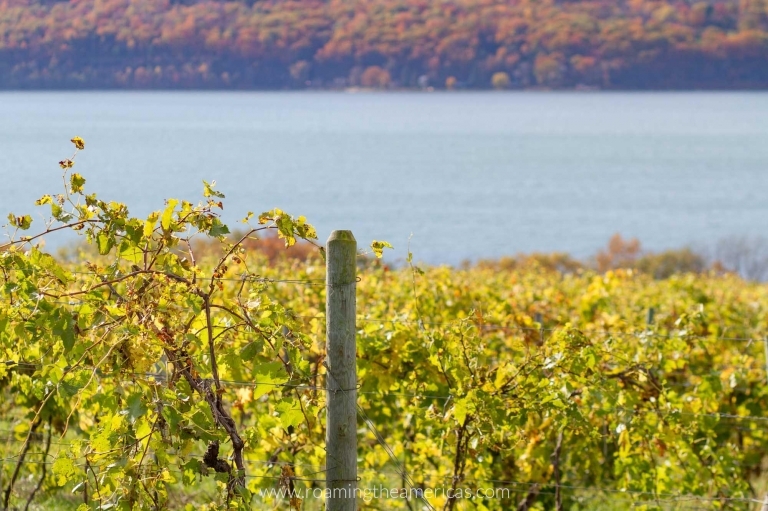 Here are 7 things to love about visiting the Finger Lakes in the fall!